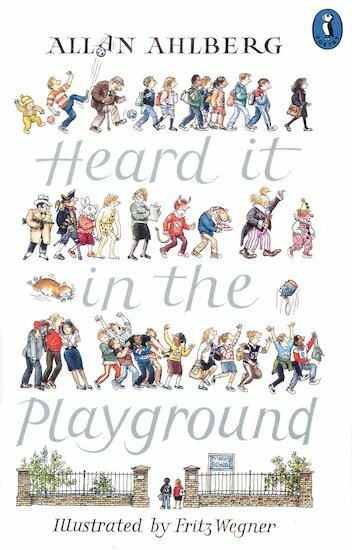 What can you hear in the playground? Shrieks? Whispers? Rumours? Secrets? Jokes? Well – everything you might hear in a playground, or anywhere in a primary school, is captured in these funny rhymes by the author of Please Mrs Butler. 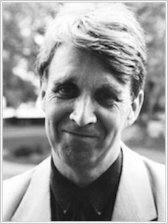 Not only was Allan Ahlberg a kid at school; he later became a teacher at a primary school. So if he doesn’t know school life, nobody does! Open up to chortle at the Teacher’s Prayer, the First Day Back poem, an Assembly poem, a Hide-and-Seek poem and loads more. You’ll even get to sing the Mrs Butler Blues! Yes, the world’s favourite frazzled teacher is back!